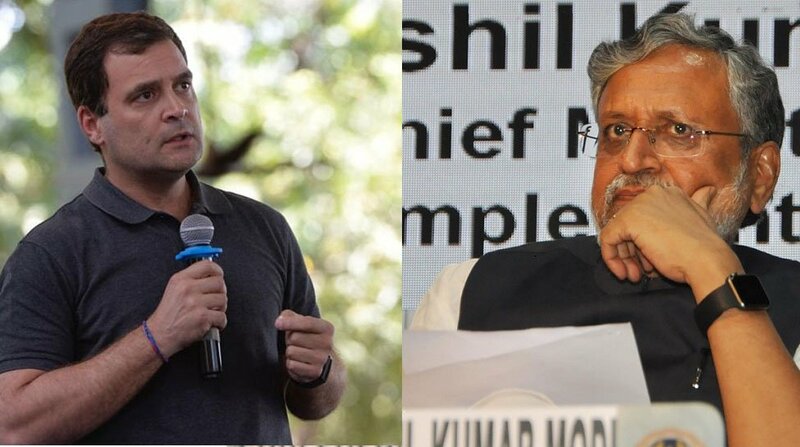 #NewsAlert -- After Sushil Modi (@SushilModi), Lalit Modi (@LalitKModi) threatens to sue Rahul Gandhi (@OfficeOfRG) over 'sab Modi chor hai' remark. 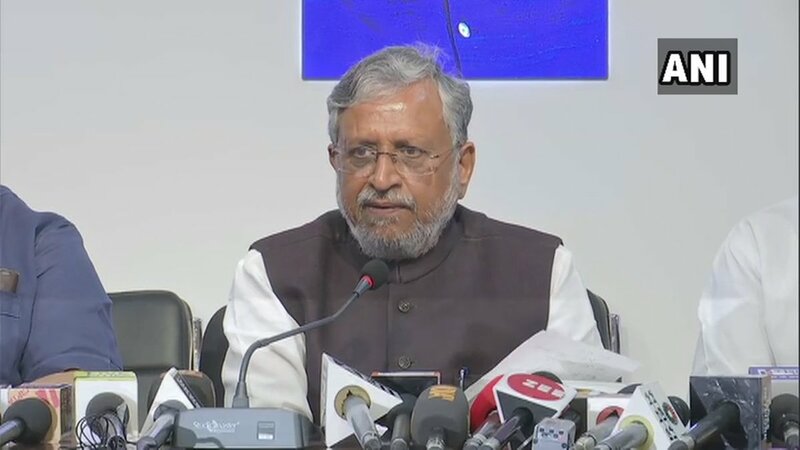 | @_pallavighoshwith more details. 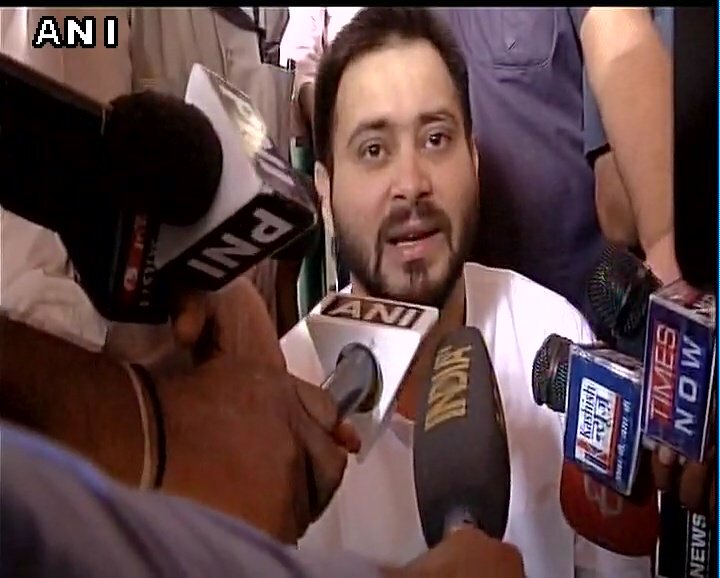 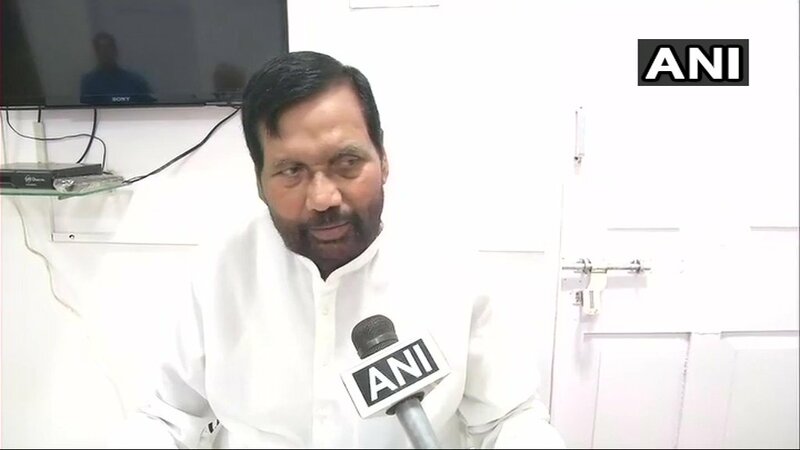 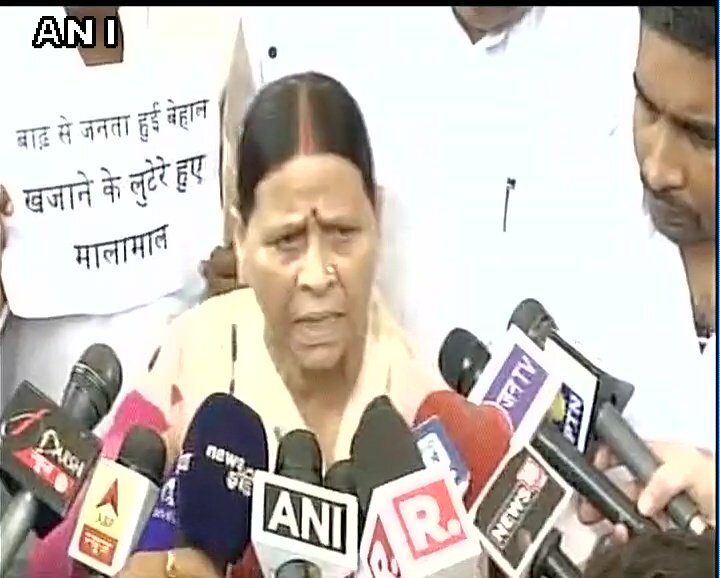 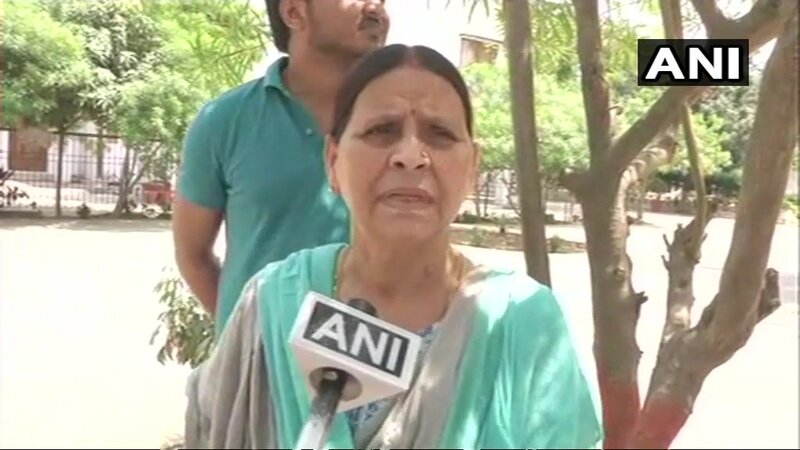 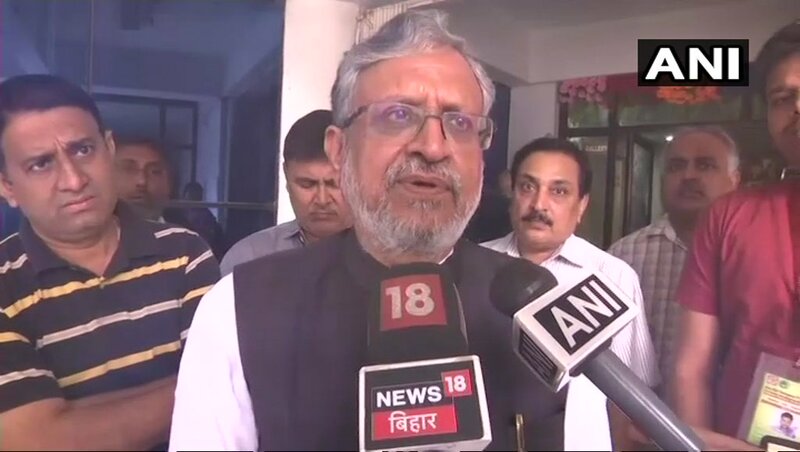 Bihar’s deputy CM Sushil Kumar Modi made stunning accusations against jailed RJD Chief Lalu Prasad Yadav, accusing him of asking favour from Union Minister Arun Jaitley for seeking relief following his conviction in the fodder scam. 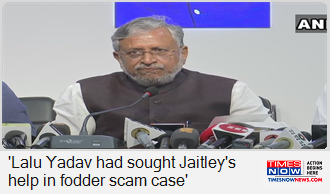 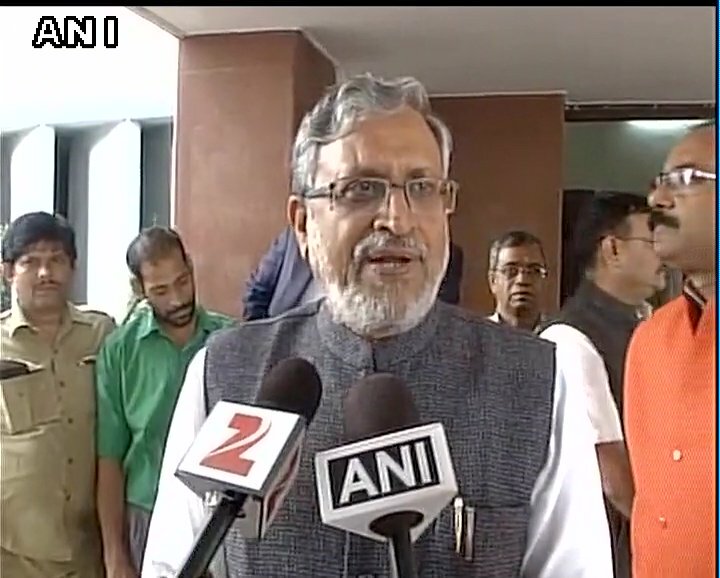 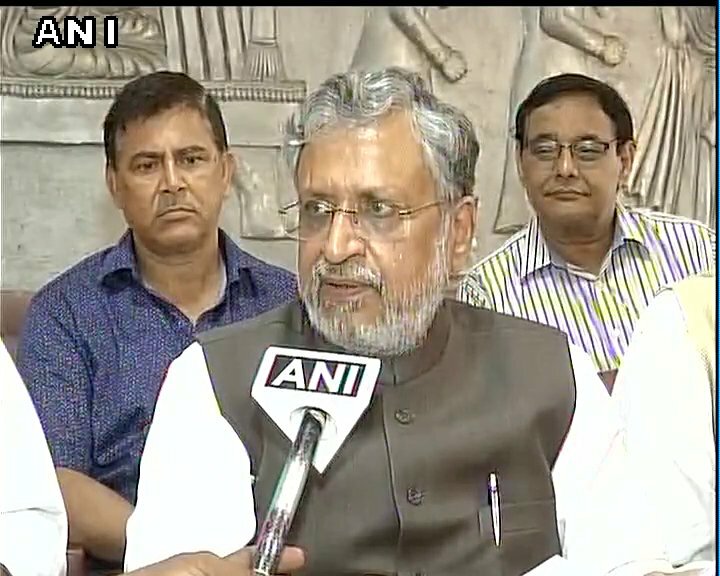 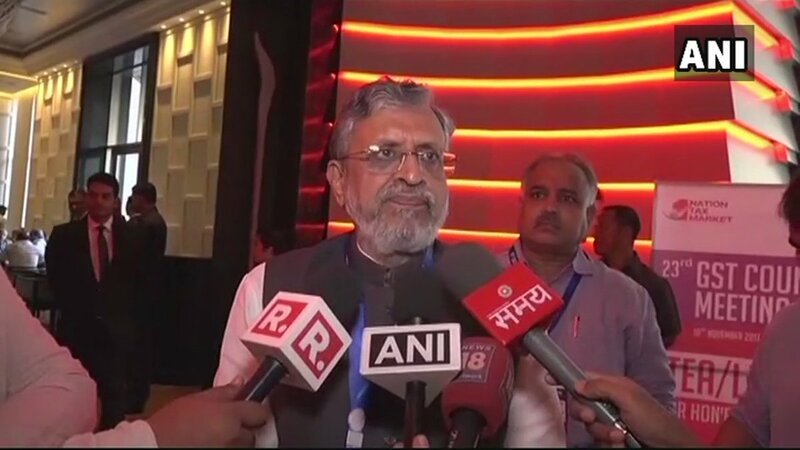 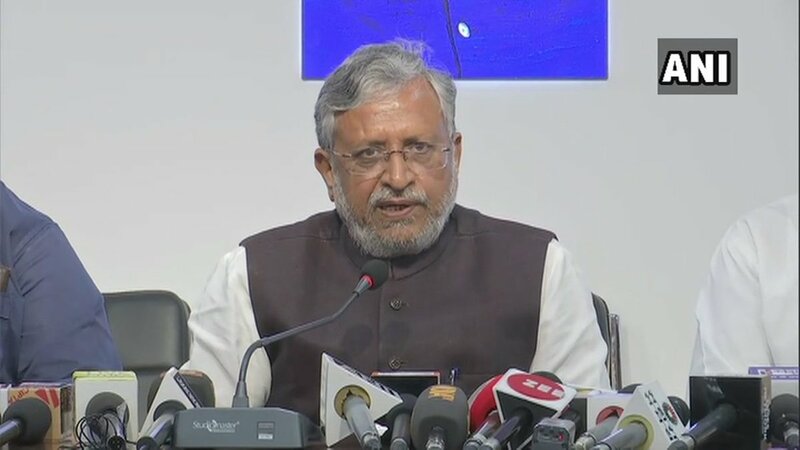 BJP leader Sushil Modi levelled strong accusations against RJD chief #LaluPrasadYadav, claiming that he sought help from Arun Jaitley for relief in the fodder scam. 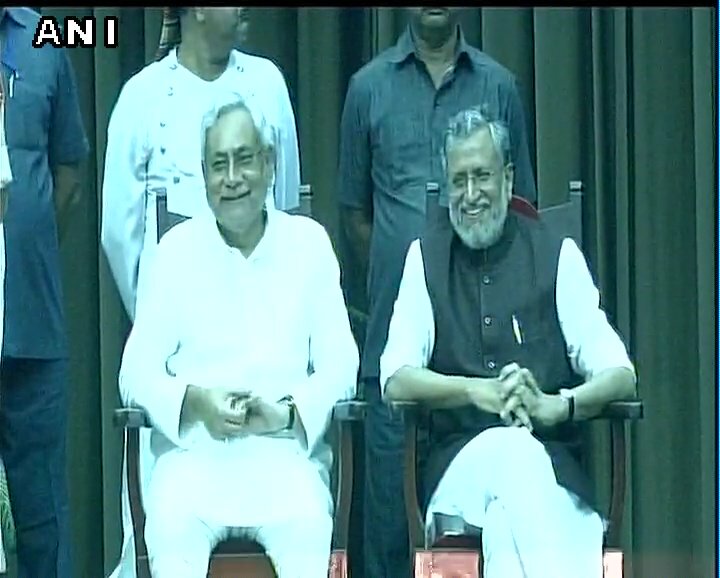 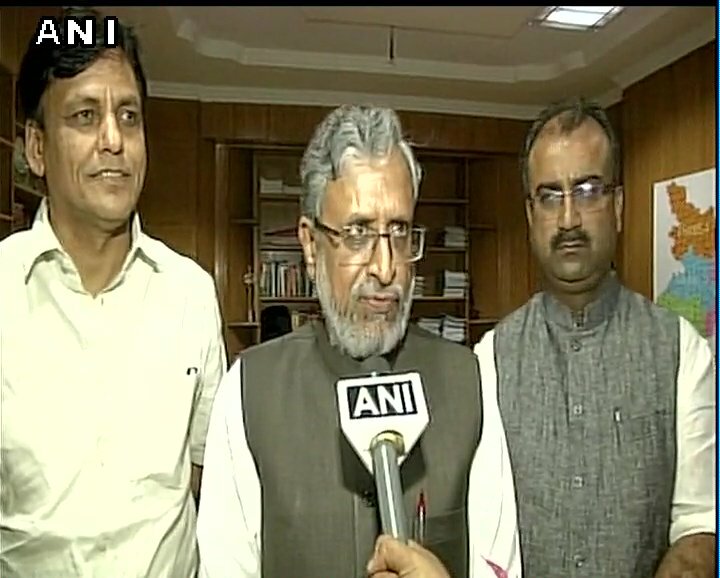 Nitish Kumar and Sushil Modi sworn in as Chief Minister and Deputy CM of Bihar respectively, at Raj Bhawan in Patna.